The slides from the keynote and panel presentations are now available. Click on the presentation titles to download the slides. If you presented a poster and would like to make the digital file, presentation link and/or handouts available, please send to Kelsey O’Brien (klobrien@albany.edu) or Allison Hosier (ahosier@albany.edu) and we will add them to the Posters page. We hope you will continue the conversation, and please feel free to stay connected with the #engagingtheframework hashtag. 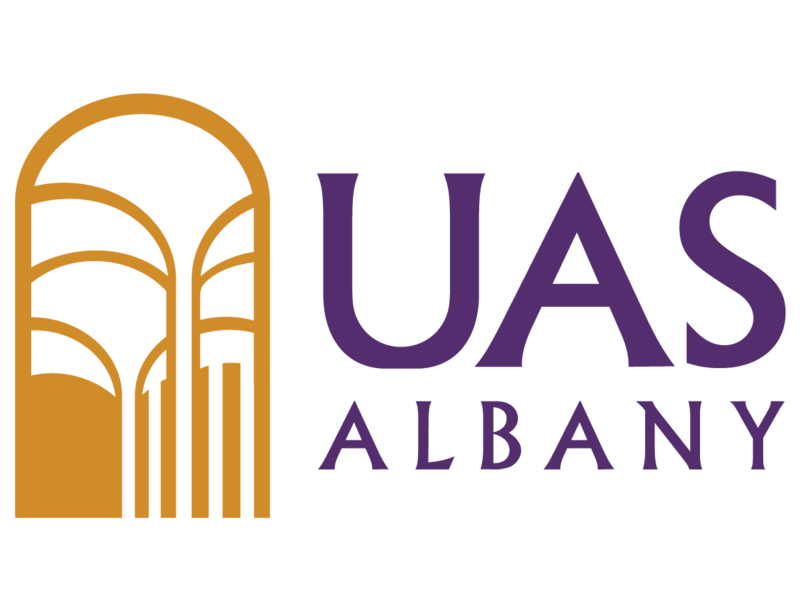 Questions about poster sessions can be directed to Allison Hosier, Information Literacy Librarian, at ahosier@albany.edu. This conference has been made possible in part by funding from the University at Albany’s University Auxiliary Services. A one-day conference that will focus on the new ACRL Information Literacy Framework for Higher Education will be held at the University at Albany on Thursday, March 10, 2016. There will be opportunities to engage in discussions about the Framework, share your experiences with it, learn from colleagues, and engage with a panel of disciplinary faculty members. All events will be located in the Standish Room on the third floor of the Science Library. See Campus Maps and Directions or Download a campus map.